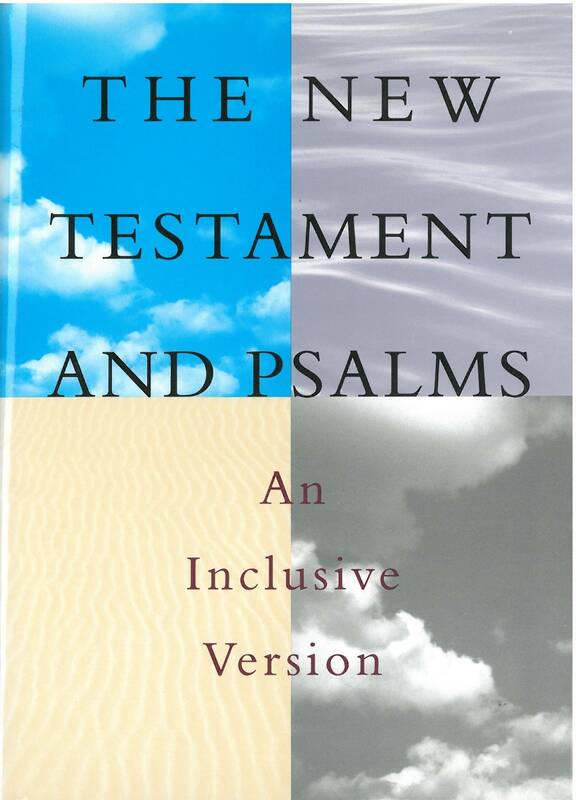 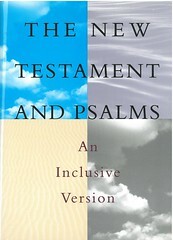 Click here for sample Verses from the Inclusive New Testament and Psalms. 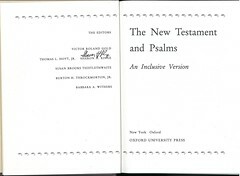 References: Taliaferro CN00054, Taliaferro-EELBV 8430. 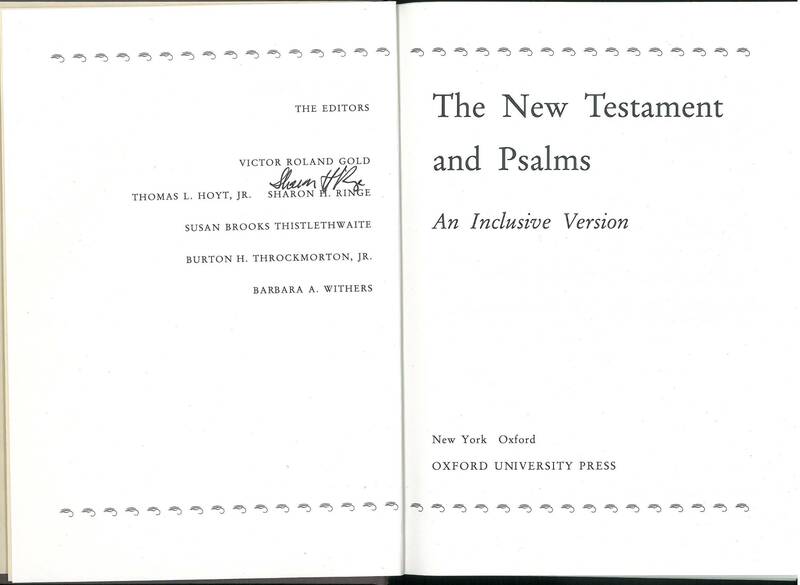 Comments: The Editors are: Victor Roland Gold, Thomas L. Hoyt, Jr., Sharon H. Ringe, Susan Brooks Thistlethwaite, Burton H. Throckmorton, and Barbara A. Withers.